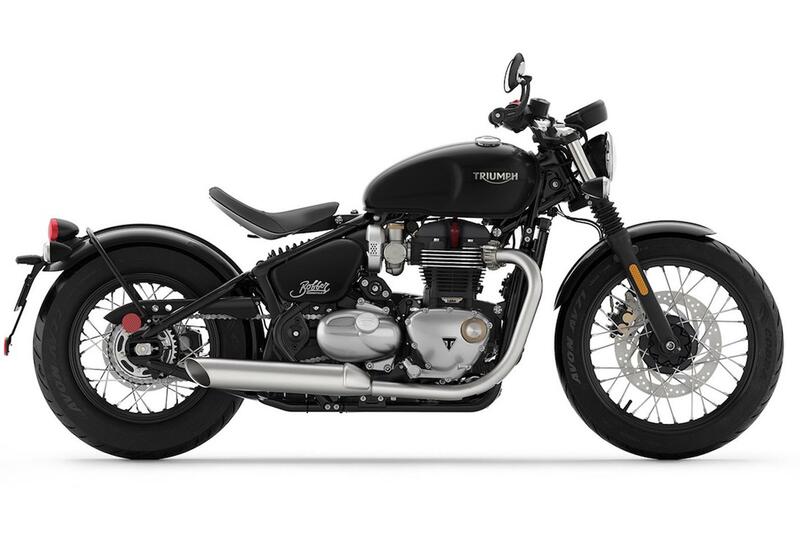 Teen Challenge UK have teamed-up with motorcycle dealer Shirlaws of Aberdeen to giveaway a Triumph Bonneville Bobber. 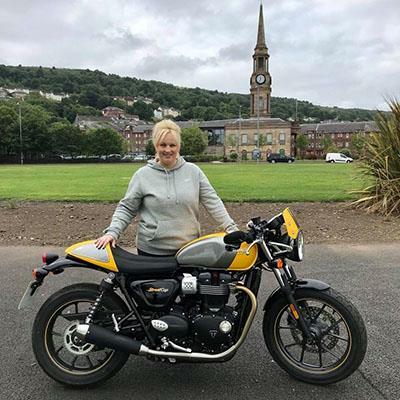 The new bike can be won, to help raise money for Teen Challenge North East Scotland, to support men and women with drug and alcohol addictions, all you have to do is enter a prize draw. To enter you basically buy a ticket for £5, join their Facebook Live draw on December 21 and if your name is called, well, then you’ve won. In that previous draw, a maximum of 10,000 tickets were available, but only 3,000 were sold. If you do win the bike you'll have to make shipping arrangements yourself - hardly a chore after winning a free bike, if you ask us. For more information and to read the full T&Cs visit the TCNS website.